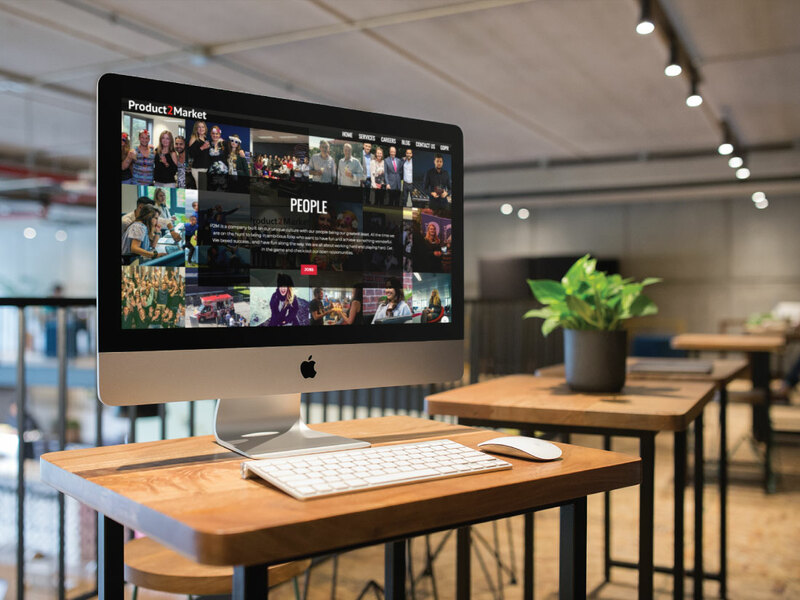 We worked with Product2Market to design and develop a new website as part of their overall business rebrand. 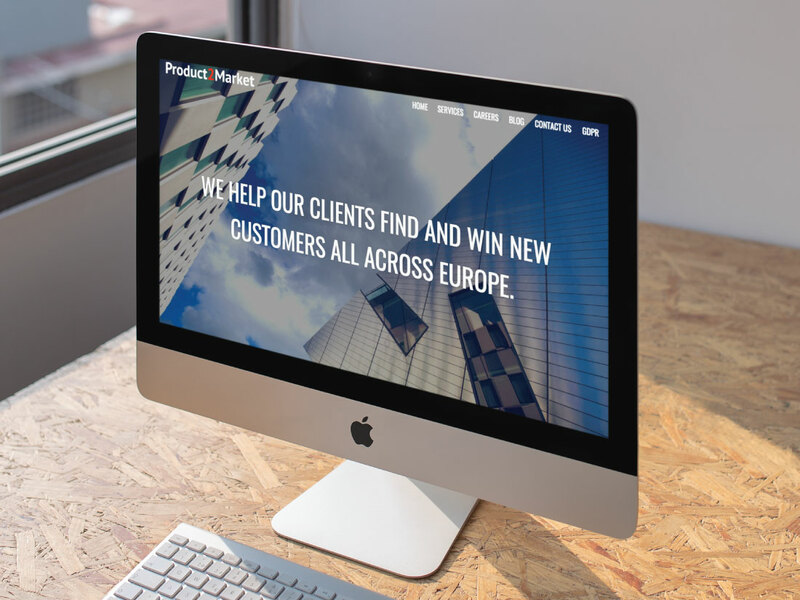 They required an easy-to-use Content Management System with a fully customisable front-end, making the website look attractive to both current and potential clients. A key requirement was to portray the website in such a way so as to maintain the Dublin-Irish based feel yet not sacrificing an international look for their ‘Silicon Valley’ based customers.